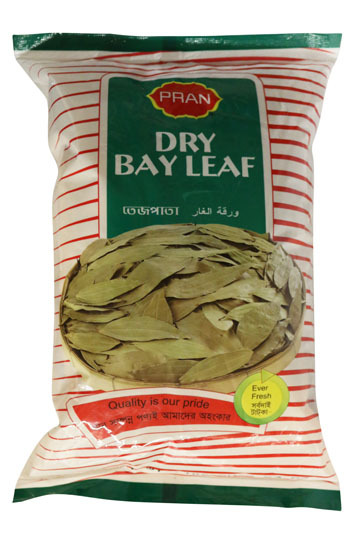 Best Value Inc is now offering Pran Bay Leaf, packing and weight is: 40/100GM. For more information and to place an order, please call us. South Asian, Middle Eastern and American wholesale food & distribution based in Detroit, Michighan. We ship to all states. We are a direct importer, eliminate the middle man- contact us today for best pricing. Copyright © 2016 BestValue, Inc. Nature King is a registered trademark for Best Value Inc., All other trademark are of their respective owners.